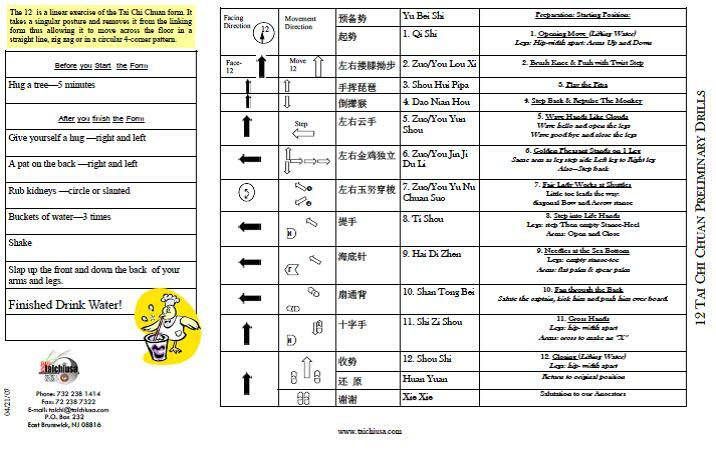 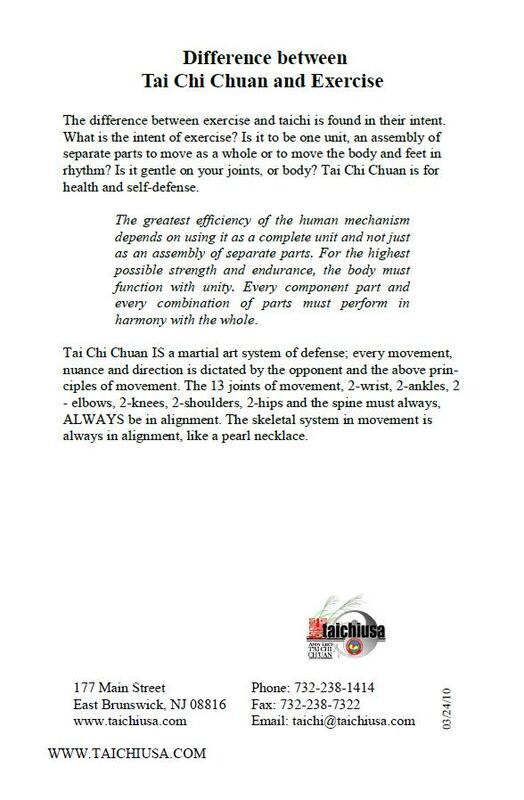 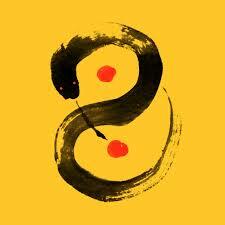 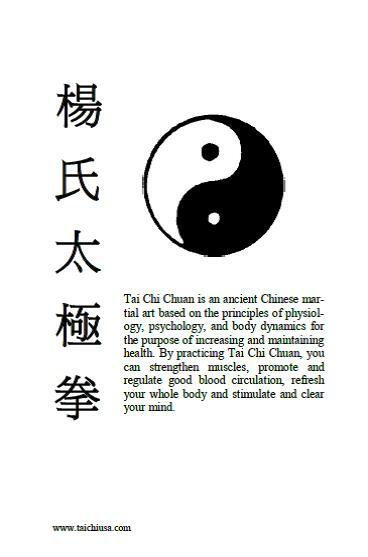 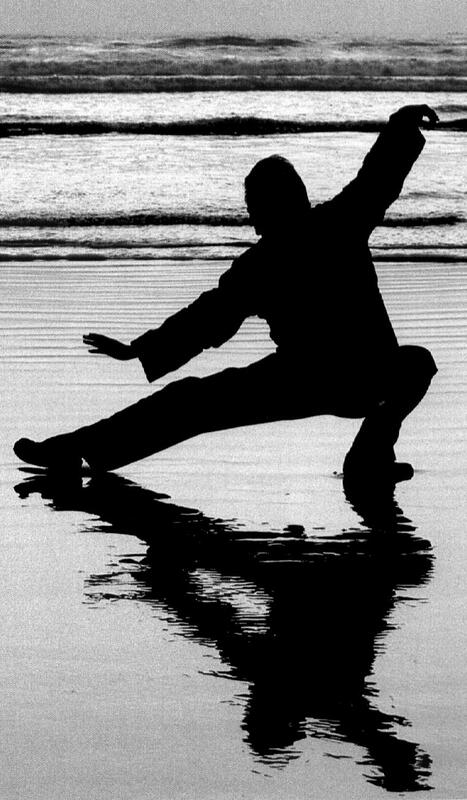 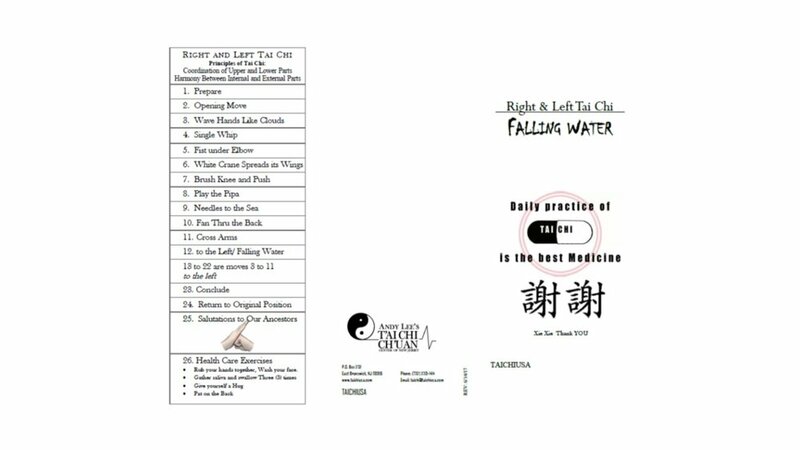 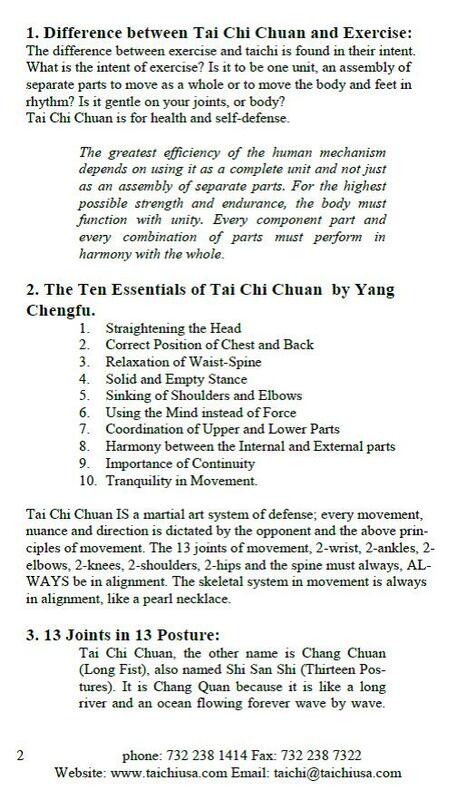 One of the most common motivators for starting Tai Chi is a desire to improve balance. 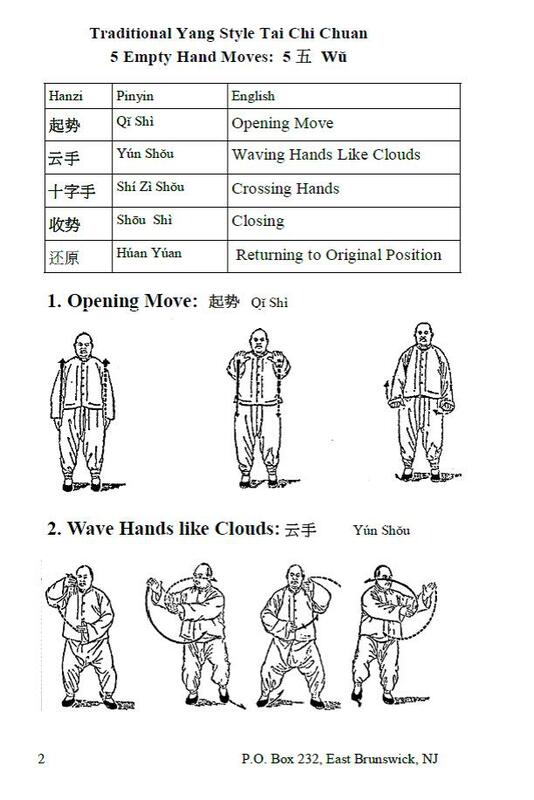 The slow movements that are part of the form help to train the body and mind. 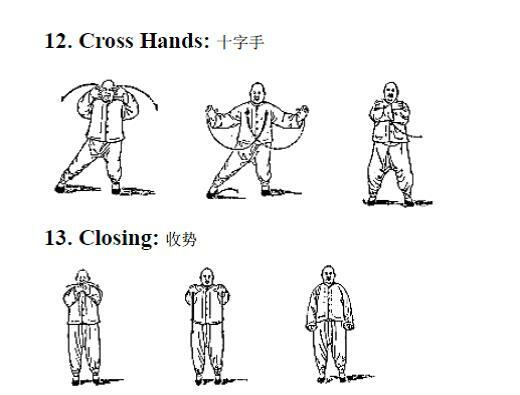 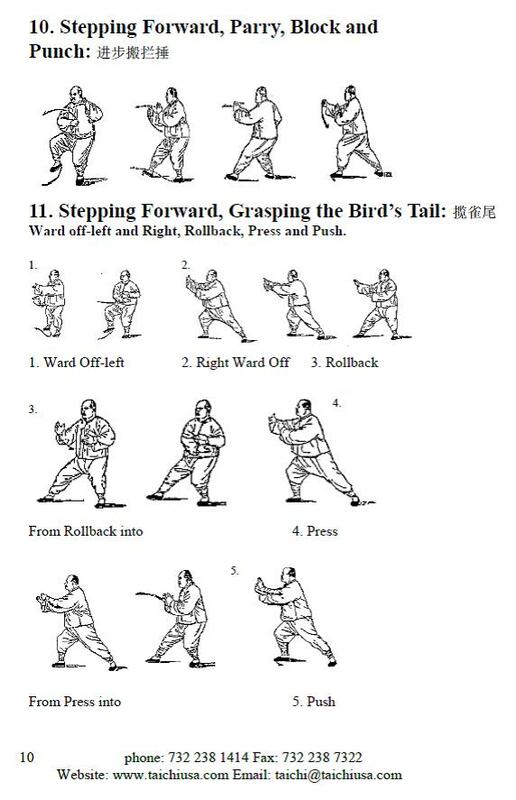 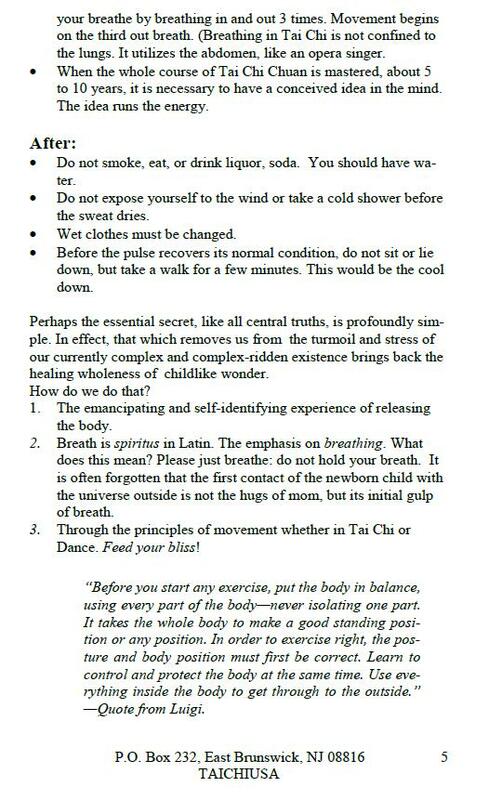 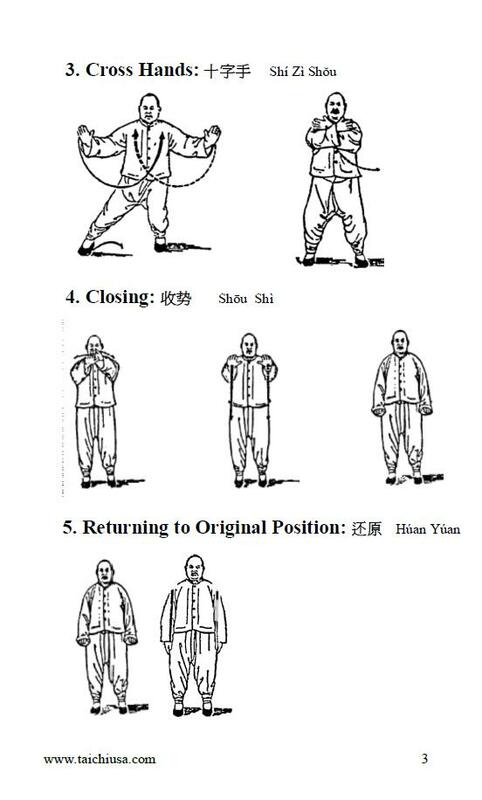 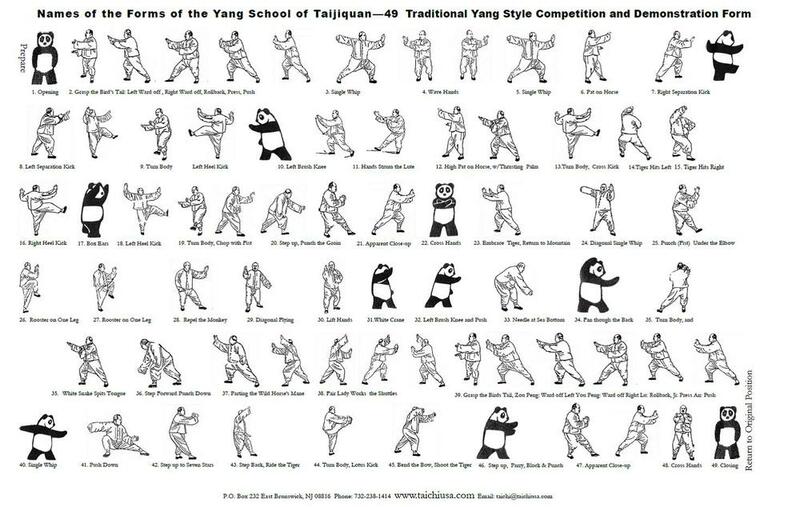 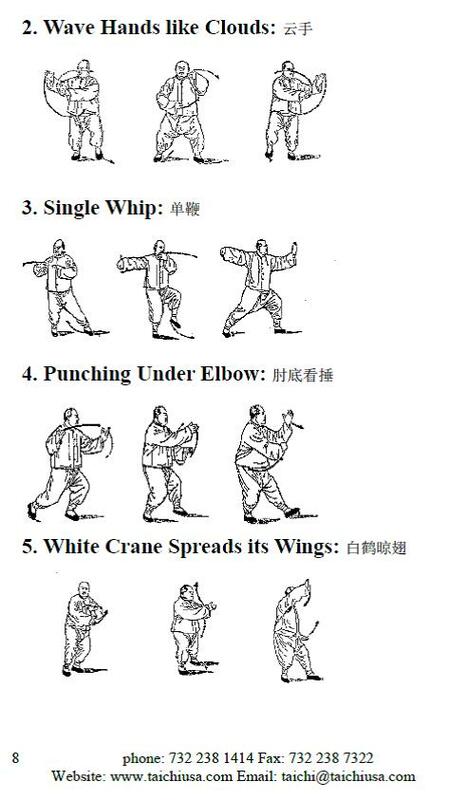 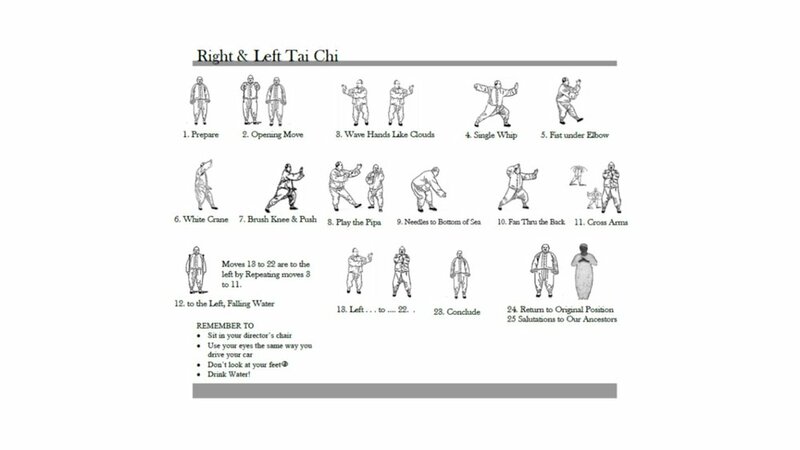 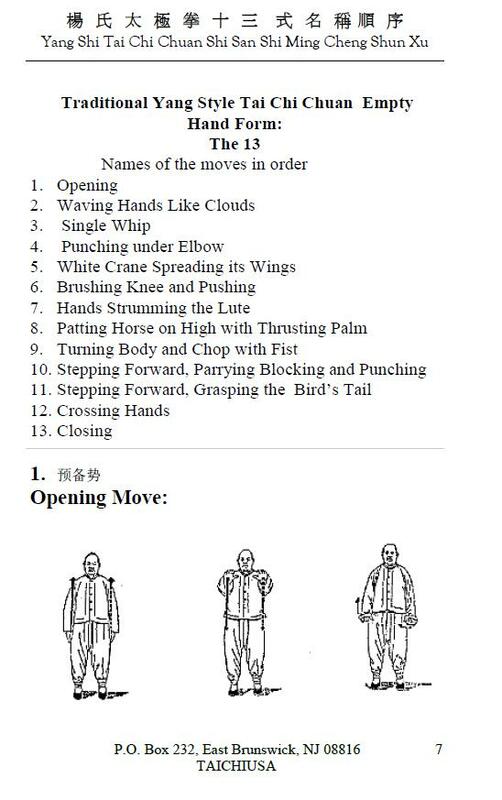 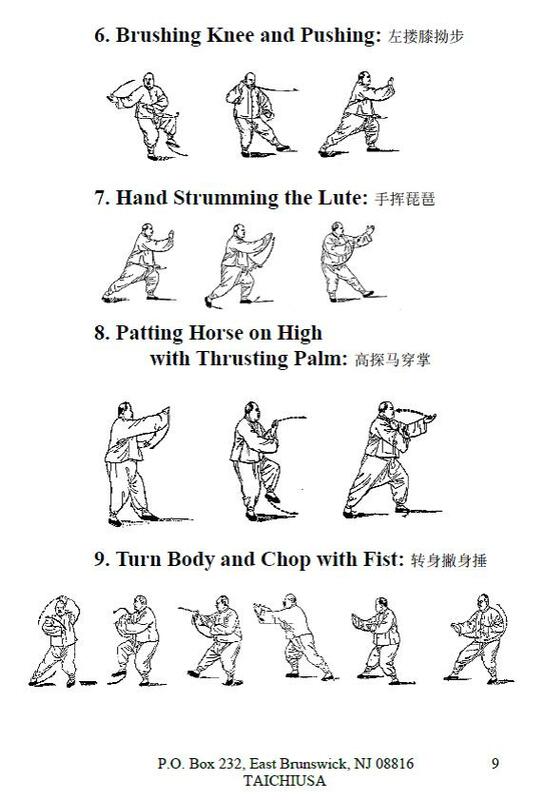 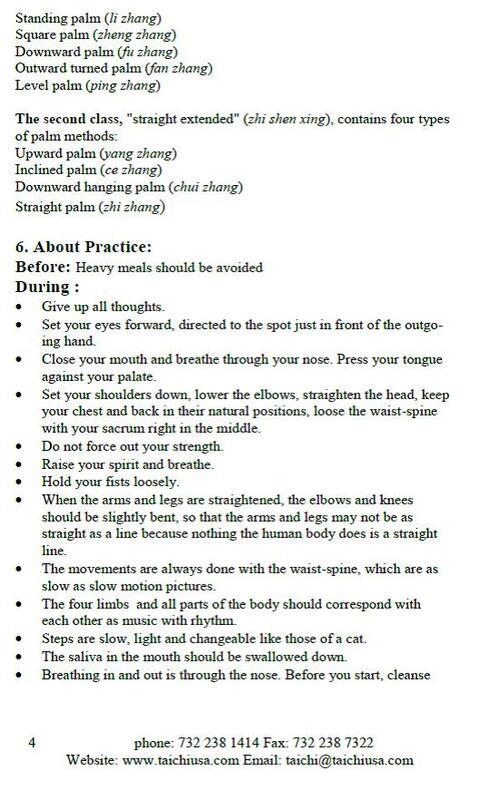 Also once you get used to the many strange names like "Grasp the Birds Tail" and "Repel the Monkey" you may enjoy Tai Chi. 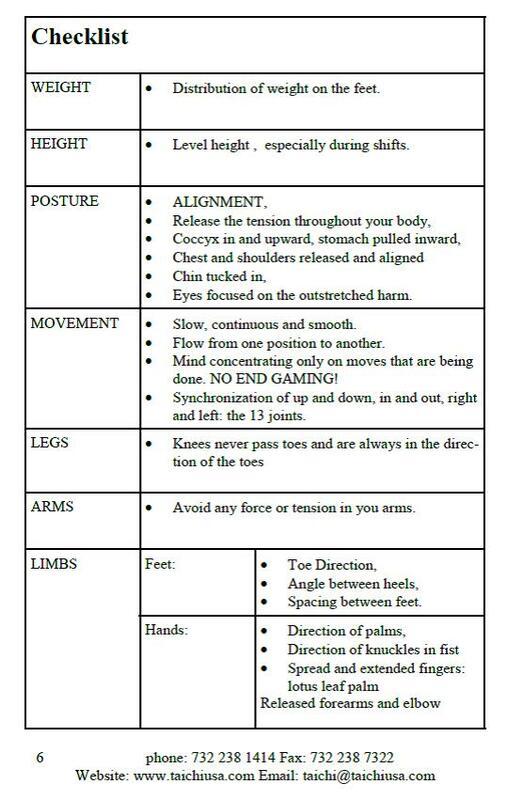 Check out this article regarding many options on improving balance. 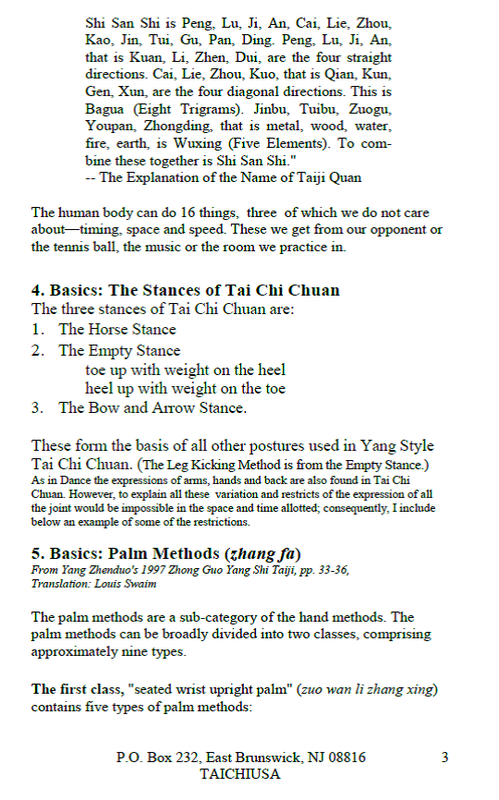 While many will help; walking heel to toe or doing squats does not sound like much fun. 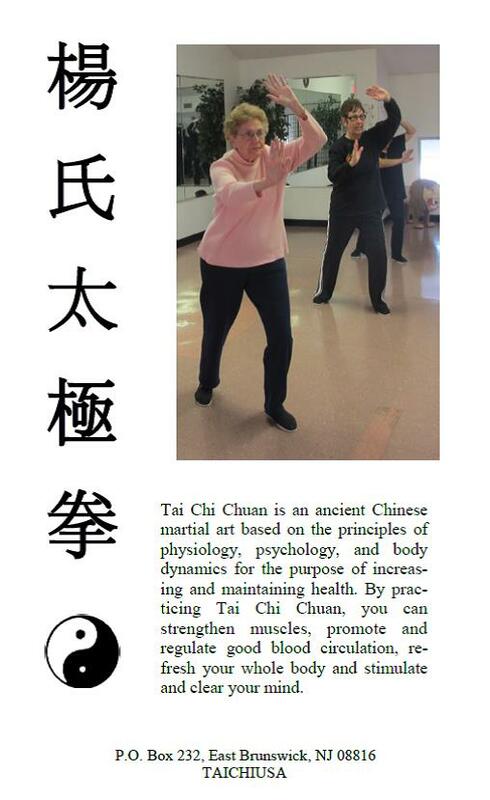 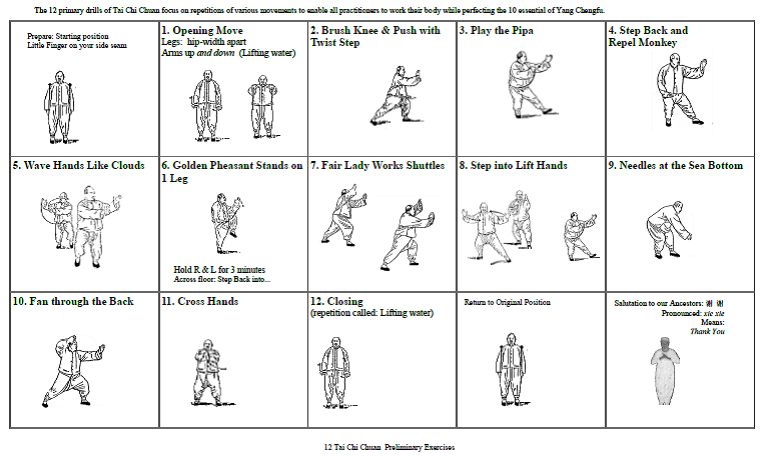 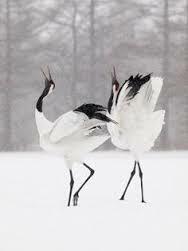 Tai Chi is effective, it's fun and also highly social.